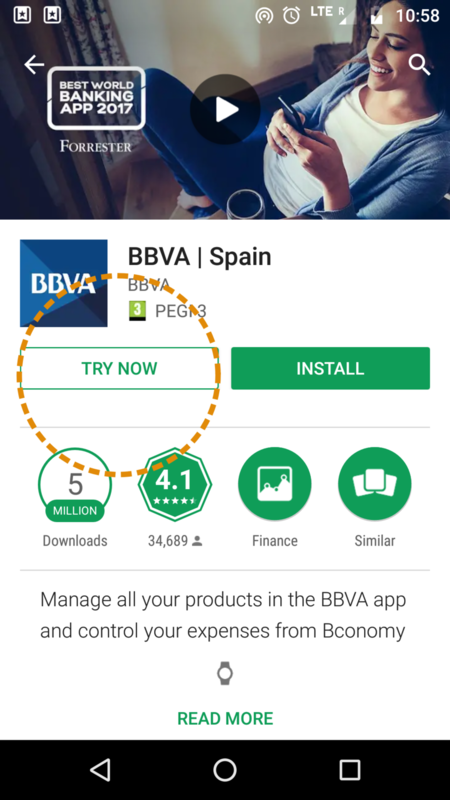 If you open Google Play and start searching for BBVA Spain, you will find something special. The bank (which has one of the best apps in the world) lets you have a taste of its mobile banking before downloading it on your smartphone. After clicking “TRY NOW” button (see the pic above), the BBVA app will launch almost immediately. This is why it is called an instant app — you don’t have to wait to download the full app and install it, and once you close its window, it disappears (without leaving yet another icon on your already cluttered smartphone’s home screen). BBVA instant app is a miniature version of the bank’s android native app. You can’t use it to check your account balance or login to your account as it has limited size (4 MB max). Hence, it gives you only one feature: it lets you find BBVA’s branches and ATMs nearest to your location. That is all. Well, I wasn’t. Then why did BBVA decide to bet on this one? Before we go any further, a few words about the instant apps concept in general. The technology was created by Google and its main goal is to create apps that serve a single purpose. I will give you an example: let’s say you want to pay for parking but you don’t have cash. Normally, you would need to download a “parking” app, make the payment and then uninstall it (which would trigger even bigger chaos in the universe). In the wonderful world of instant apps, you just tap your phone to a parking meter and NFC brings up a payment app immediately. You need a more banking-like scenario? Let’s say you want to open an account in bank X. You visit its mobile website and when you click the button to open an account, an instant app pops up and it presents you with the account opening module. Once the account application is approved, as a freshly baked bank X consumer, you can install the remainder of the mobile banking app. No bank has yet implemented any of the cool scenarios I just mentioned, but you can see that the potential is huge. And let’s not forget that instant apps have their own URLs (just like websites) — you could send an SMS to your customer with a link to a mobile loan calculator, and your client could instantly try it out. They could even resend the link to their friends. Why did BBVA decide to go with the ATM finder then? One of the reasons is that the designated size limit of instant apps is 4MB (usually native bank apps are about 10 times as large) so the functionality mustn’t be too complex. But in my opinion, the functionality they chose doesn’t represent the original BBVA Spain app well. Ok, you can experience the look and feel of the “big” app, but if you have never tried it before, you could also get a wrong impression that the ATM localiser is all that there is. And let’s be honest — the best days of cash, branches and ATMs are gone. How it could be done better? Good insight comes from the mobile game industry. 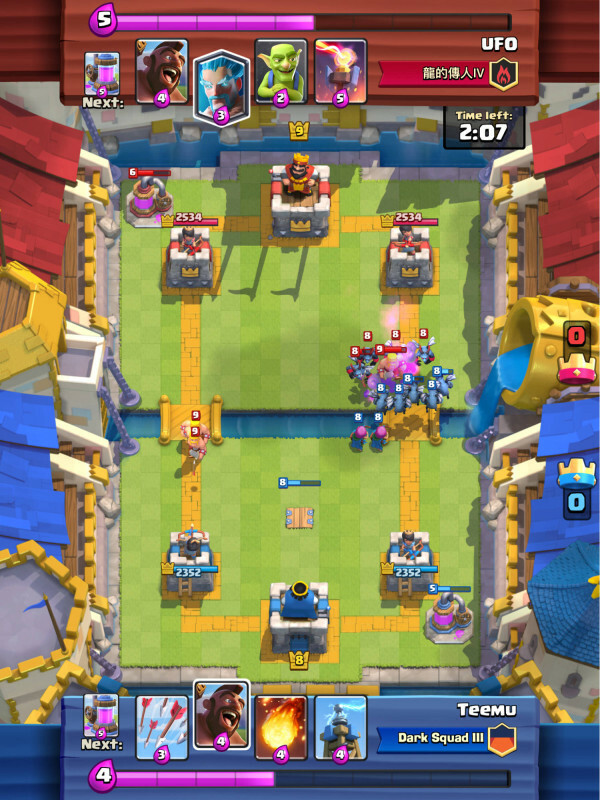 Clash Royale, one of the big daddys of Google Play, lets you play the whole level of its game in the instant app. The user can learn the mechanics and decide if he or she wants to play more (and install the full version). BBVA could consider this approach. Making a quick demo walk-through, a trial of its full experience in the instant app, might be a good idea. 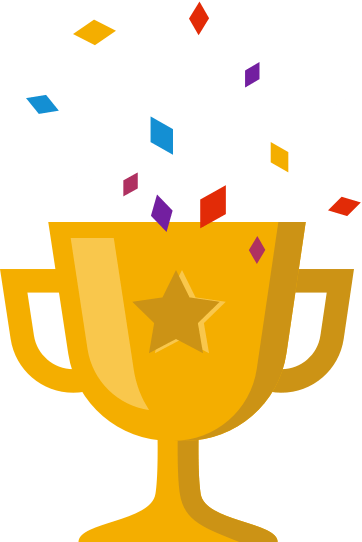 What do I think about BBVA try-it-app? What is great about BBVA is that they aren’t afraid to test new hypotheses (for instance they have Baby Planner). Of course the question is if they already see higher download rates of the full app after implementing the instant version. (Google recommends that after users engage with your instant app, you should prompt them to install a native app with full functionality). It is worth keeping in mind that instant apps are today just an additional feature to the native app — more “nice to have” than “must have”. BBVA decided to give their users the localisation functionality. Is this the best choice? It is really hard for me to find a use case for their instant app (why would we use it? ), however, they could try different functionalities in the future. Whether or not it is going to be widely utilized in the financial sector remains to be seen.